A Supreme Court bench comprising of CJI R.M. Lodha, Justice Madan B. Lokur and Justice Kurian Joseph, has paved way for a structured and consolidated prosecution in the coal block allocation case, by urging the Delhi High Court to nominate a Sessions Judge in order to constitute a Special Court to look into the offences under the Indian Penal Code (IPC), Prevention of Corruption Act (PCA), Prevention of Money Laundering Act (PMLA) and “other allied offences”. A name, from the Delhi Higher Judicial Services, has to be submitted by July 25th. A list of senior advocates, who could be appointed as the SPP, was submitted by Advocate Prashant Bhushan, appearing for the NGO, Common Cause. The bench mentioned the name of senior advocate Dayan Krishnan, as referred by the NGO. This was objected to by advocate M L Sharma, who filed the first PIL on coalgate. He said Krishnan was associated with the Aam Aadmi Party. Chief Justice of India R.M. 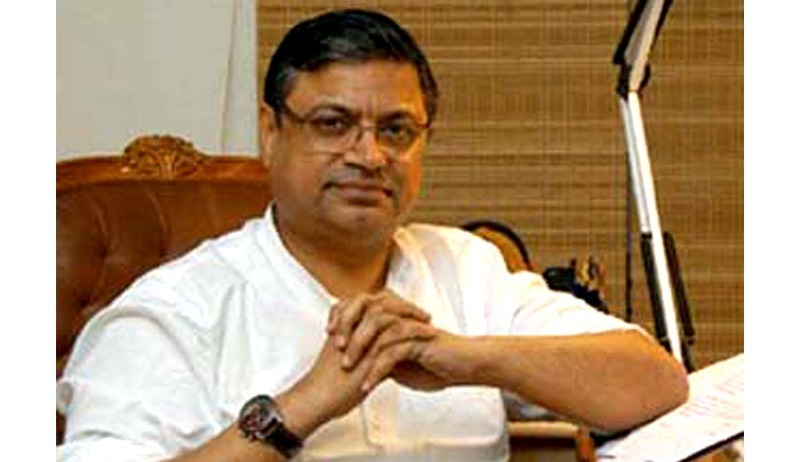 Lodha named senior lawyer Gopal Subramanium as his first choice to try the influential people in the coal blocks allocation scam case. The CJI urged the lawyers appearing in the matter to persuade him. "We want a person of impeccable integrity and fine legal mind," Justice Lodha reportedly stated. Newly-appointed Solicitor General Ranjit Kumar concurred with the CJI’s view on appointment of a Special Public Prosecutor, saying that he has been special counsel in several other cases including Parliament attack case. The CJI said "consent" of the person would be necessary for considering him as SPP and it should not be restricted to the lawyers practising only in Delhi. Subramanium had served as a special public prosecutor in the Parliament attack case of 2001. After his recent withdrawal from candidature from Supreme Court judgeship, following opposition from the Government, he had stated that he would commence work, only after the incumbent Chief Justice of India, R.M. Lodha demits office, as a mark of respect following the highest established traditions. Read more about the controversy here. The Bench sought explanation from the Solicitor General as well as the CBI, as to any problem if the SPP is given the task of scrutinizing the documents and charge sheets before the filing. This was challenged by the CBI, which contended that a senior public prosecutor’s opinion on charge-sheets and final reports went through several levels of consideration like the deputy legal officer, legal officer and finally the director of prosecution. It was only the director of prosecution who could decide to proceed with the prosecution. The Bench had also taken note of instances wherein senior CBI officials had overruled the investigating officers after the preliminary enquiry on the issue of filing the regular cases and charge sheets. CBI was hence directed to present the CVC with all the files relating to preliminary enquiries in order to get the report of the two vigilance commissioners. Around 16 regular cases have been initiated by the CBI on coal block allocations, including those against the then MP Naveen Jindal and former minister of state for coal Dasari Narayan Rao and against K M Birla and former coal secretary P C Parakh for alleged illegality in grant of blocks to Hindalco Industries Ltd. However, the NGO, Common Cause had alleged that the probe in the scam was not moving fairly and there were instances that without seeking opinion of the CVC, the agency was filing closure reports in regular cases. Among the petitioners are former Secretaries, including Cabinet Secretary TSR Subramanian, and Common Cause, an NGO, former Chief Election Commissioner N Gopalaswami, former Union Secretaries Ramaswamy Iyer and Sushil Tripathi and Admirals (retd) RH Tahiliani and L Ramdas, who has been the Navy chief. Next date for hearing has been fixed on 25th July.